Take inventory of your FRC. 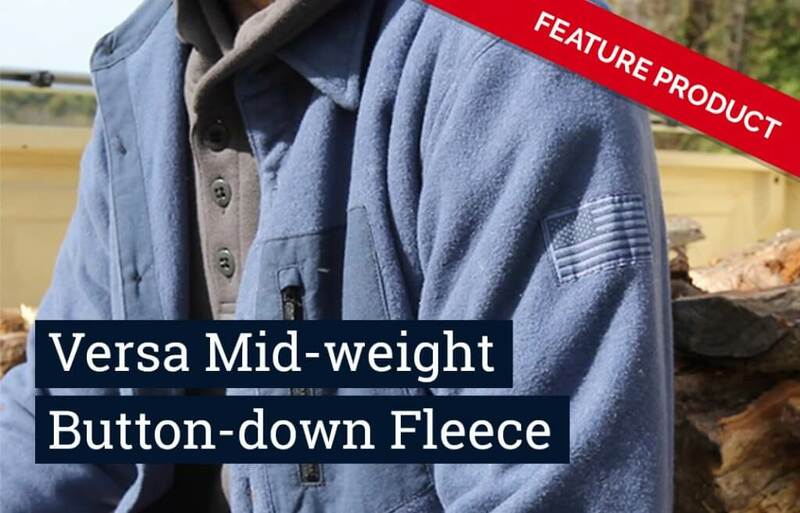 Industry standards dictate that the outer layer must be flame resistant (FR); if you’ll need new cold weather FRC for the winter season, do not delay – order FR outerwear today! Think ahead about other types of FRC you’ll need for cold weather comfort and layering. Working outside in cold weather conditions can be tough – not to mention dangerous! 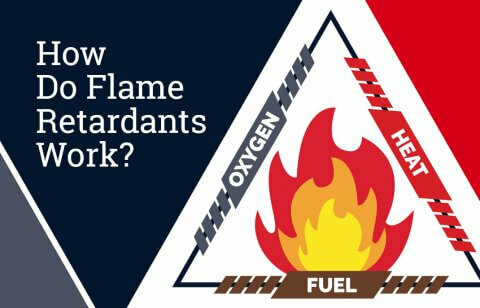 Luckily, thanks to advancements in cold weather FRC, it’s easier than ever to avoid the dangers of cold stress without compromising on safety and compliance. Be sure to use all three layers of your FRC system – the inner layer, outer layer, and waterproof layer – to your advantage! Rainwear is FR protection that is commonly overlooked but is critical to comfort in wet work conditions. 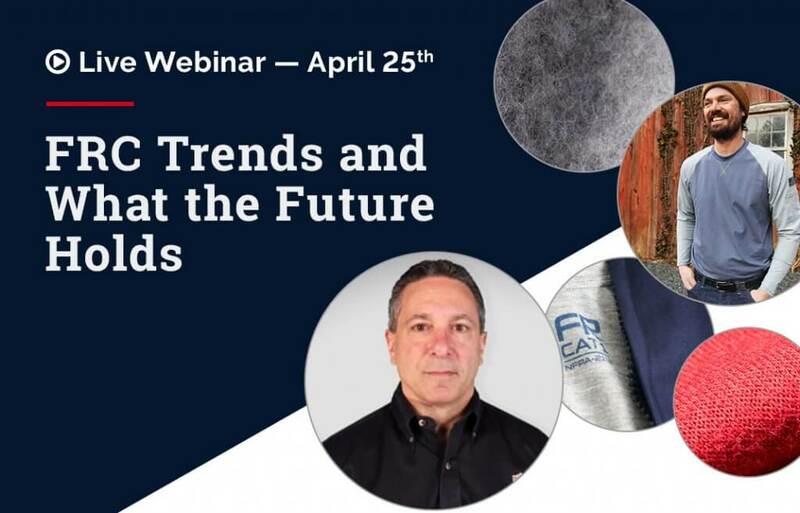 In fact, based on predictions by The National Oceanic and Atmospheric Administration (NOAA), FR rainwear may be particularly important this winter for outdoor workers facing arc flash or flash fire hazards because of El Niño. buildup of dirt through time or contamination with flammable soils. Prepare for cold weather by washing your FR outerwear! Remember: never use chlorine bleach or flammable treatments like static guard, and avoid fabric softener and dryer sheets. Ready to place an order? Have questions or need assistance? 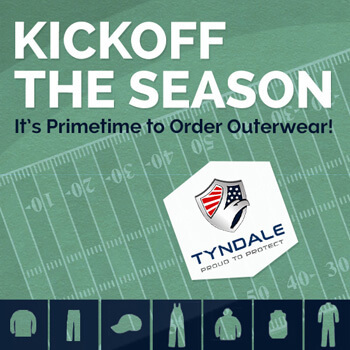 Contact Tyndale’s friendly, US-based customer service team at 800-356-3433 or shop with us online at www.TyndaleUSA.com.